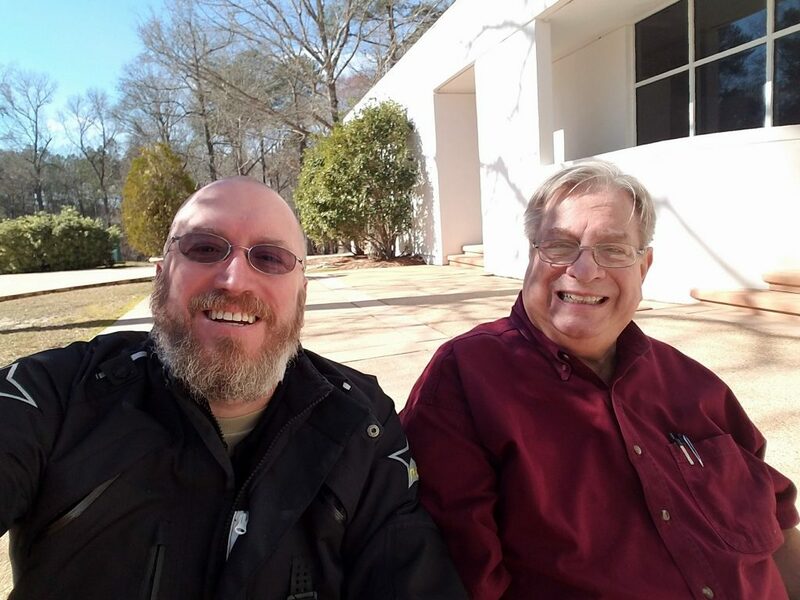 Some time ago I was sitting with my father on the back patio at The Farm. I had ridden there on the Ducati Multistrada Enduro, a big 1200cc Warhorse of an Adventure Bike. He made a statement that has been on my mind ever since. “I don’t like big bikes.” He said, half disapprovingly and half off the cuff. These are all 1200’s. But really I don’t consider these to be “Big Bikes”. They are full sized bikes to be sure. But the RnineT is by no means a “big bike”. It’s actually rather small… Just has a beefy engine. 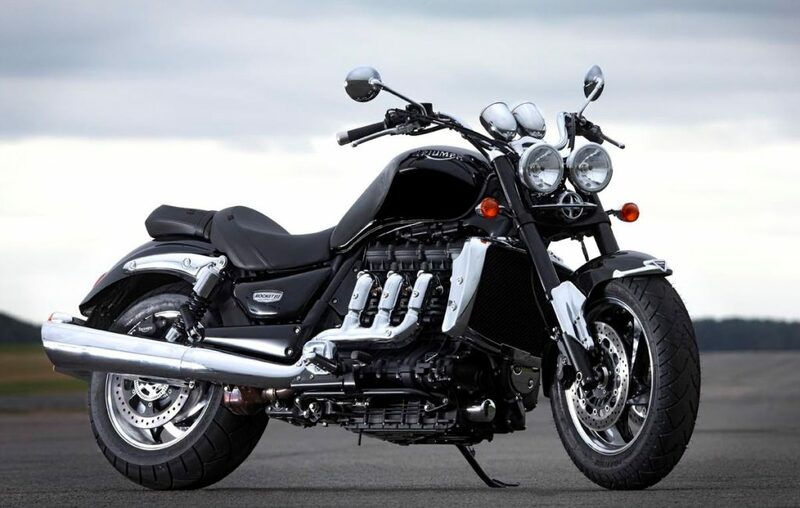 And the T120 is about the same size as the T100 Bonneville, which is a 900… again… not a big bike. 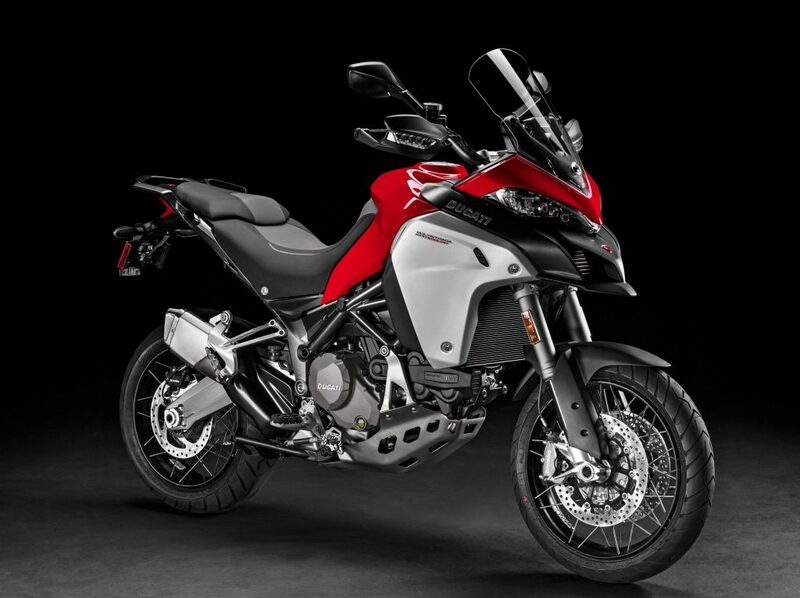 The closest thing to a “Big Bike” is the Multistrada Enduro version… but once you get rolling, it’s certainly not a big bike… It feels like a much smaller, lighter machine… it’s weird that way. No, to me a “Big Bike” is a Harley Road King or Ultra Glide… A Gold Wing or a BMW K1600 series. Those are Big Bikes. The only real exception to this is the Rocket III. Triumph built a 2300cc engine, stuffed it into a drag bike… and somehow they made it ride like it’s just a great big Bonneville. It’s amazing. Because it is a Big Bike. Everything about it is freaking huge. The tank is like sitting behind an office desk. The seat is totally Comfy. You could ride this thing all day. And the Torque can pull you to Warp Factor 10 in a heartbeat. The thing is north of 800 pounds. It’s just a big massive thing. Yet it balances well. It’s actually easy to push around in a parking lot thanks to that good balance. It rides and handles in a way that belies its weight. I do love the Rocket III. So no… I don’t like Big Bikes… except for the Rocket III. I suppose my naked 1980 Goldwing counts as a big bike, then. I’m just not a twisty fan, I guess. I like bikes that turn. That is why I have such a fondness for dual sports/supermoto’s. Also like cars it is more fun to flog the heck out of a slow bike, especially in the twistys, than to putter along on a fast bike. I hated riding my dad’s Yamaha 250. The whole thing was just cramped, and I drug something at every turn unless I paid close attention.